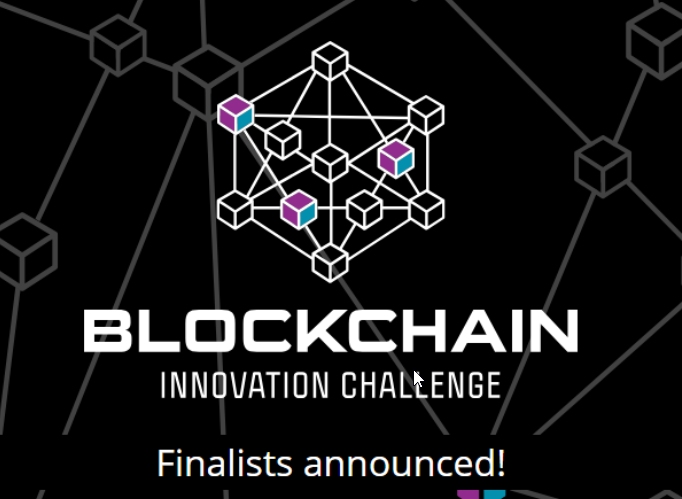 Today the South Australian Chief Entrepreneur announced the ten finalists for the SA blockchain challenge in March. Platfarm is among the finalists with our pitch to use Platfarm to enable farmers to determine the carbon content of their soil for environmental purposes. Platfarm isn’t a blockchain product, but the data collected could be pushed to blockchain applications by farmers. We will be demonstrating this in action with a team who aim to break the mold of carbon trading to give more control back to farmers. As we confirm our team we will share more information about our partners and approach. Distributed ledger technology lends itself well to the agricultural sector and strategically this is a valuable opportunity for Platfarm as we expand it as a utility to bridge the regtech gap for farmers. The MLA 2030 Carbon Neutral Challenge allowed us to demonstrate Platfarm as an application for monitoring soil carbon levels. This blockchain challenge allows us to further explore the usefulness of Platfarm to record and measure carbon levels and share the data among regulatory bodies and traders into the future. While Platfarm doesn’t need or rely on blockchain, as a utility for farmers and growers it is designed to connect to other systems and applications. Will blockchain win out in the battle over data interoperability? It’s too early to tell. What we do know is that to turn data into practical action for any farmer, anywhere, ag needs low cost, flexible technology – and that is what Platfarm does best.